One thing that his hard to articulate to the civilian non-flying population is that airplanes, like many machines, can actually live an eternal life. The circle of life for an airplane is fed by money, inspections, xrays and more metal and replacement of entire sections. Occasionally a rare case of “this plane must die” is issued by regulatory people once they hit a certain age, but most aircraft don’t suffer this fate. 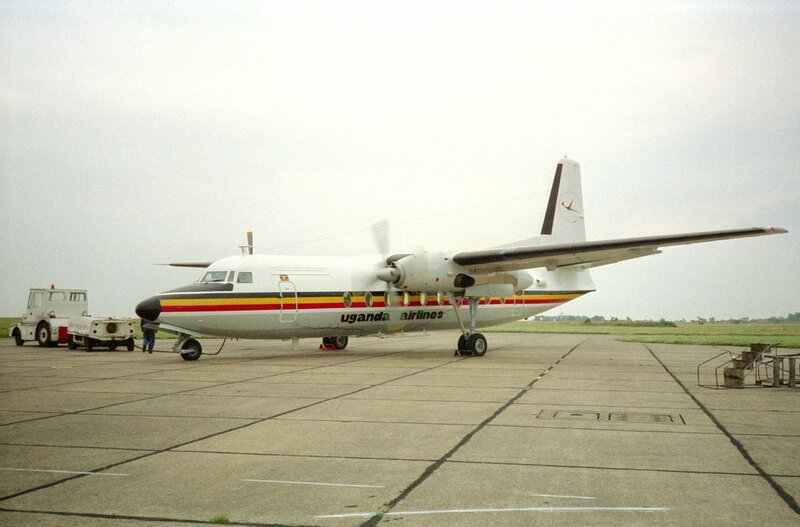 I would not normally give two hoots about this subject let alone put a post up about it, until I saw a great set of photos of a Fokker F 27 Friendship (in Uganda) getting a nice tummy tuck done since, well… it’s tummy had to be removed (due to corrosion) and then a nice new tummy was put in. You can see the pictures here of the surgery to get an idea of just how eternal things like an old Fokker can be. The subject is interesting since aircraft are subjected to the extremes of our atmosphere in terms of pressure and temperature. These variations on pressurized aircraft lead to automatic failure and fatigue beyond certain points, and the world wide network of insurance companies, and their henchmen, the regulatory bodies such as the FAA, require things such as a C check since cracked up airplanes falling out of the sky is not only bad for business, but it causes those very comfortable insurance people to do the one thing they hate most – writing checks. Previous Previous post: Do Glass Cockpits Make Us Safer?